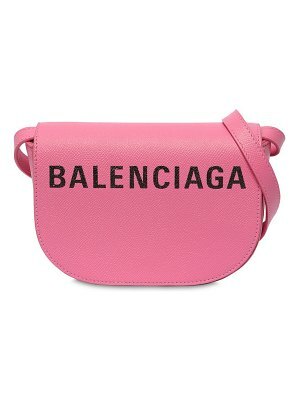 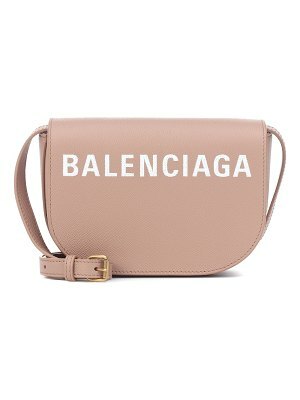 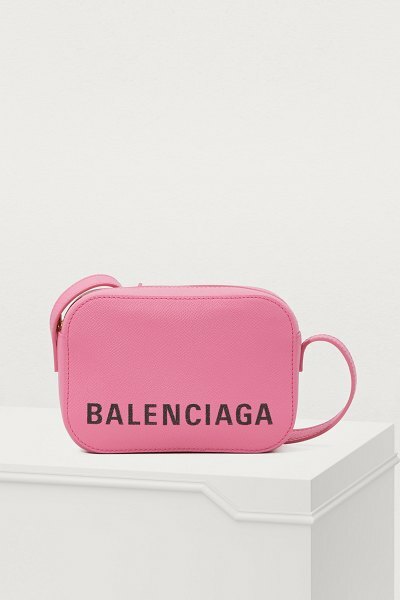 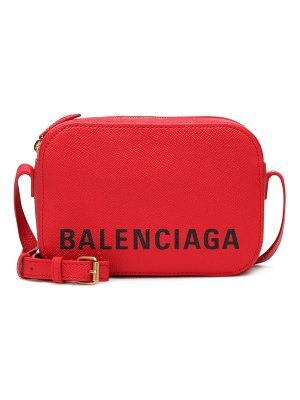 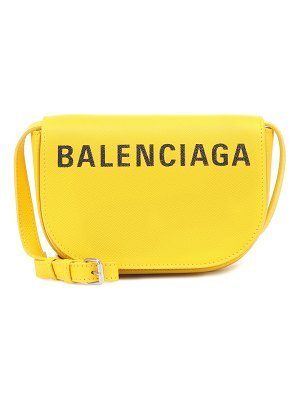 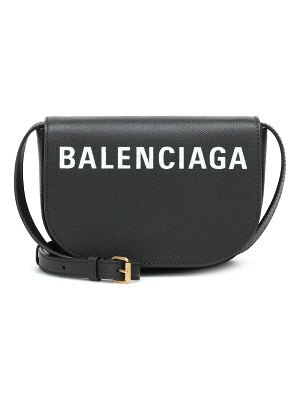 This "City" XS shoulder bag is the emblematic accessory from Balenciaga, the French fashion house with Spanish roots. 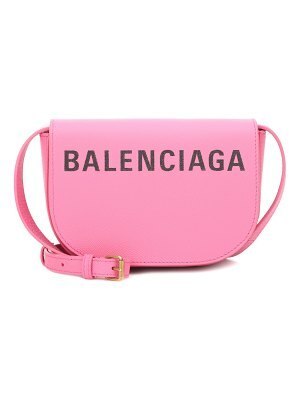 The designer revisits a classic model by adding the brand logo in contrasting letters. 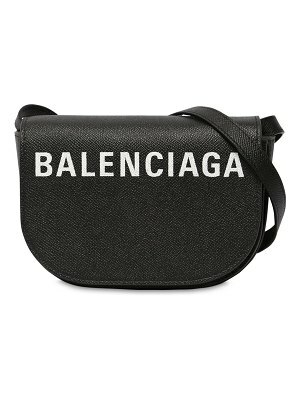 Equipped with an adjustable strap, this bag can be worn crossbody or on the shoulder. 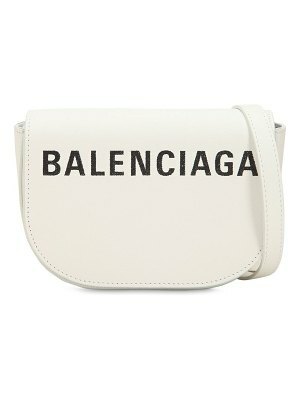 For the complete Balenciaga look, team it with a pair of the brand's sportswear pants and a short-sleeved top.